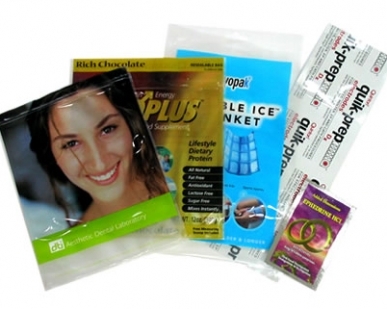 WJPS provides Pharmaceutical and Medical packaging either in pouch or rollstock options. From cold forming aluminum structures, TPT non forming films and clear aluminum oxide retort pouches, WJPS will exceed your expectations. All of our films are FDA approved and have performed in a variety of applications.